Student Conference is HERE! That's right, we are having a Conference just for you! This event is designed specifically for 6th-12th Grade Students & will be full of moments for you to Connect with other Students, Encounter God & Experience Life Change. RSN (Riverpark Student Network) is the Student Ministry at Riverpark Church. 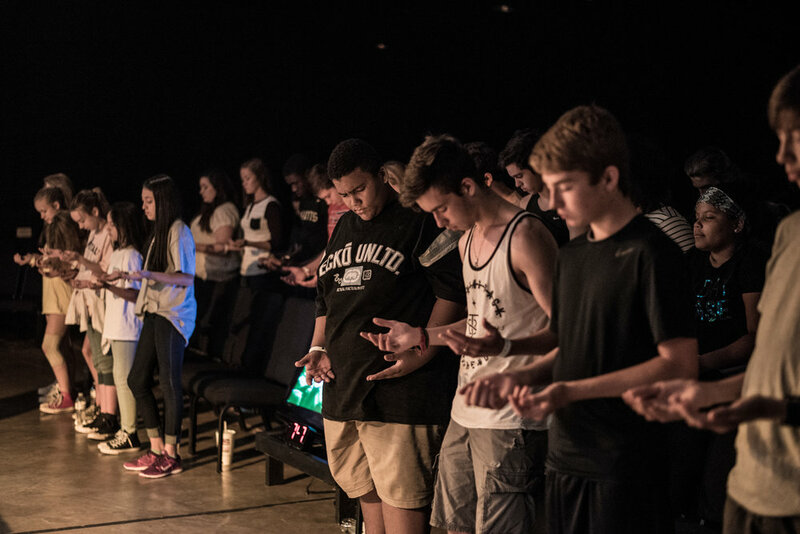 We are committed to and focused on creating a place for 6th-12th grade students to connect with God and each other. We have a team of passionate leaders that are dedicated to reaching the next generation with the message of Jesus and creating a safe environment for students. Everyone wants to belong to something and at RSN everyone is included. Join a Connect Group! We have all types of Connect Groups and several of them are designed specifically for Middle & High School Students. These groups are a great way to get plugged in and find community, plus grow in your relationship with Jesus. Click the button below to see a list of all the RSN Groups and Sign Up Today!